Add a drop of comic book to any space with our speech bubble Bulb Sign. If you grew up watching TV that dished out a healthy smattering of "Kapow! ", "Blam!" and "Zap!" then this is your kind of lighting. 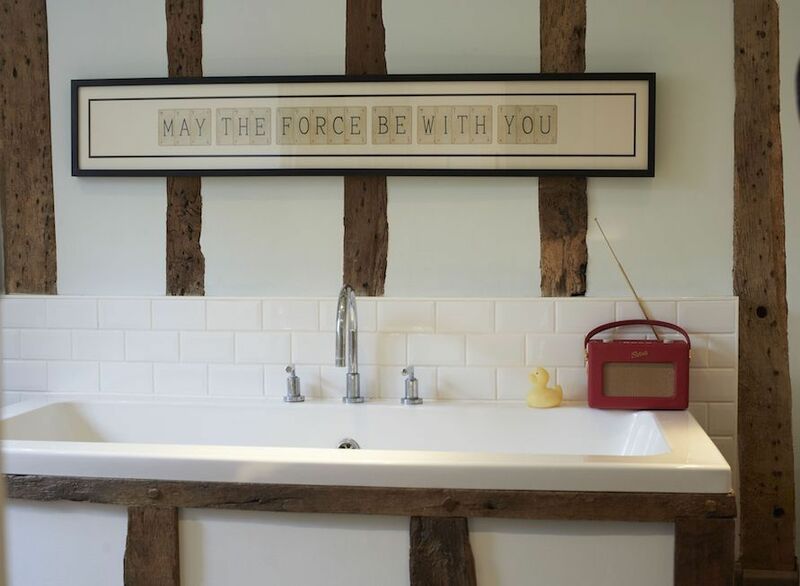 Equally suitable for parents of this era wishing to introduce their children to the "POW" hero's of a bygone era and give their bedrooms a retro twist. Finished in old style comic book strip print and metal box surround, this unique light is the perfect piece for any boys bedroom(or girls) who still love their toys. "KABOOM!"